Dr. XiPing Zhou, M.D.O.M, LAc. extends his warmest welcome to you, our valued customers! 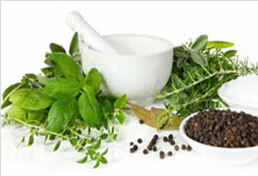 Dr. Zhou invites you to browse our comprehensive website and the extensive information we have carefully researched, in addition to our full line of quality, all-natural herbal products that are available to you. Since 1995, our company has provided and manufactured the finest, all-natural herbal extracts and time-honored herbal remedies that are formulated to maximize your good health right now and maintain your best physical condition for many years to come. 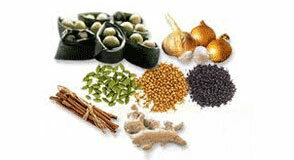 Make HerbalPalace.com Your Home for Good Health – for Life! 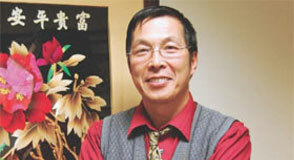 Dr. Xiping Zhou, MDOM, CMT, L.Ac, is an expert in traditional Chinese medical acupuncture who brings to the table (literally) more than a quarter-century of experience in the Chinese healing arts as a practitioner and a teacher of acupunture, TaiChi, QiGong, and more. Explore the beauty and mystery of China. 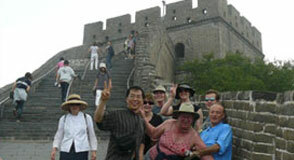 China Delight Tour offers China travel packages and Chinese Visas for persons traveling to China. Experience the rich heritage and ancient beauty of the Chinese. Learn more about Chinese people and partake in Chinese art and music as you experience unique and delicious homemade food.